The Education System of the Institute is divided into academic sessions comprising of two semesters – Even and Odd semester. The Institute offers courses of study leading to B.Tech and M.Tech. degree and research facilities leading to the degree of Doctor of Philosophy. The small of instructions and examination is English. The Institute has assumed the status of a Deemed University w.e.f. 26.6.2002. The Institute is now independent in every respect relating to academic work such as Examinations, evaluation of the answer sheets, declaration of results and other allied matters. The Institute has switched over from the conventional examination and evaluation system to the Credit Based Examination System. The courses include study at the Institute, visits to work sites and practical training in the Institute Workshops and in approved Engineering works. There is a semester examination at the end of each semester. 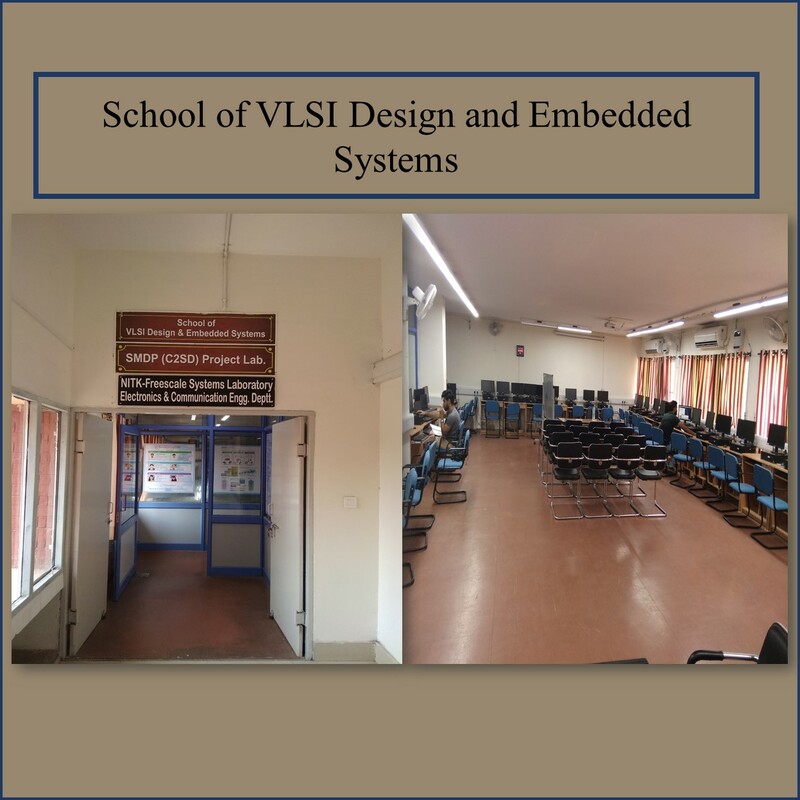 In the Undergraduate courses – B.Tech. Degree Courses, admissions are made on the basis of All India Engineering Entrance Examination (AIEEE) conducted by the Central Board of School Education (CBSE) on behalf of the Govt. of India. However the admission to M. Tech. degree courses are made on the basis of candidate’s score in the GATE examination. Seats are first filled up by admitting GATE qualified candidates and then by industry sponsored candidates. Remaining vacant seats are offered to Non-GATE candidates with a minimum of 60 percent marks (55 percent for SC candidates) in their qualifying examination. While GATE candidates are eligible for a scholarship of Rs. 5000/- per month. Non-GATE candidates are not given any scholarship.